A.G Appel Enterprises team is highly skilled and knowledgable when it comes to your residential packer job. 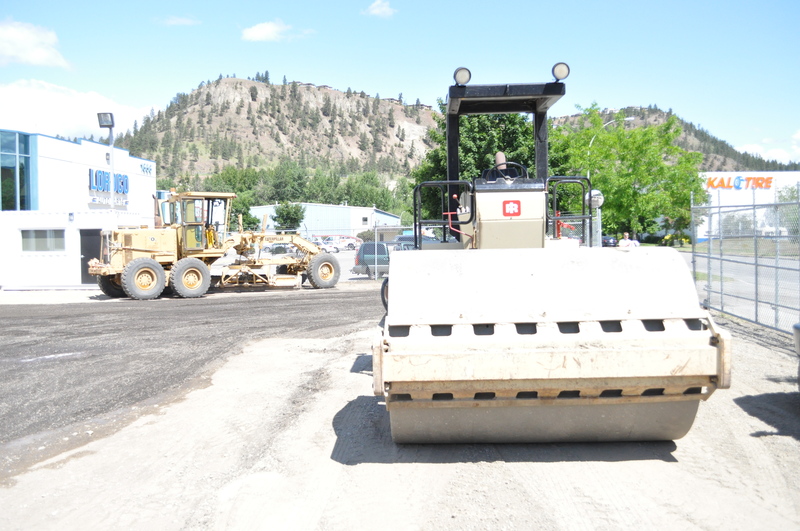 Whether you are building a new driveway or parking area to prepping for a foundation, we have the right compactor for your project. Wondering if you need a packer for your project? Trying to decide what size would work? or are you thinking of renting one and doing it yourself? These are all questions A.G Appel’s knowledgable team can help you answer. Contact Us to see if one of our Packers is right for your projects.